Inside: ..See? 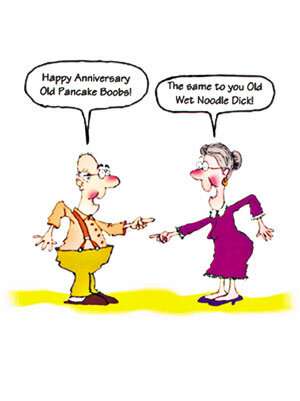 Even when we get old, we can still call each other pet names! Happy Anniversary!